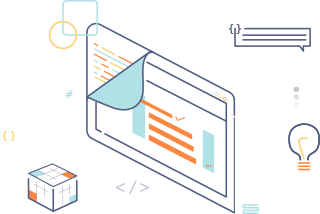 Zoho Creator's scripting language, Deluge, lets you add functions and logic to your application to complete complex business tasks. 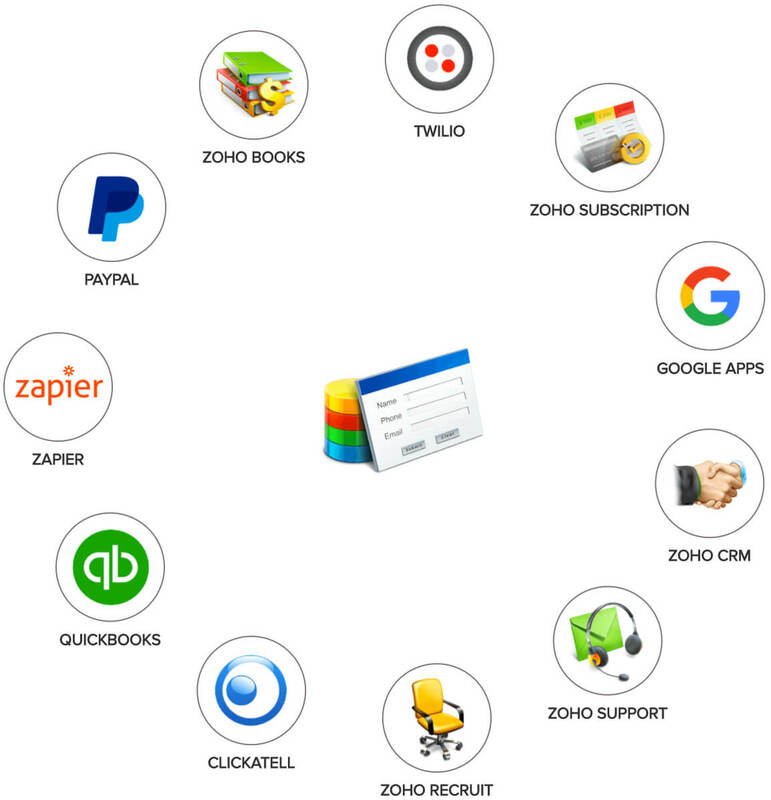 Zoho Creator's drag-and-drop script builder makes advanced application building easy. 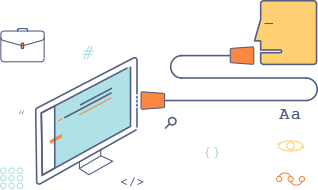 You don't need to know how every line of code works to use them in your application. 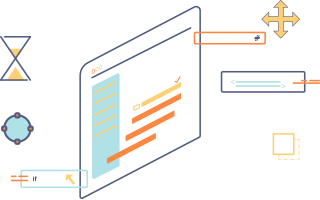 Just drag and drop snippets of code onto the builder, and Creator will help you format them appropriately.